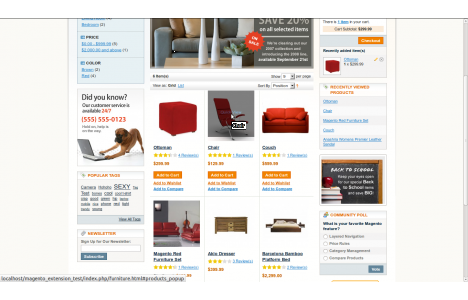 Add Magento Product Quick View Extension to make your eCommerce Magento site more interactive. The extension helps your customer to save their shopping time and efforts. Also, allows your customers to view complete product details without going to a product page. Product Quick View adds an impressive feature on your site; by just one click customer can easily view the product images, price, availability and full description of product. 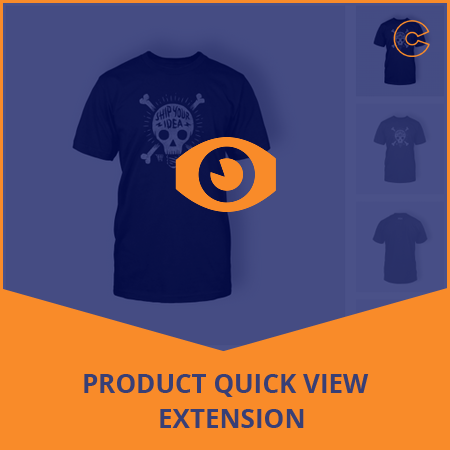 Magento Product Quick View Extension is fully customizable and the size can be configured for the quick view window. 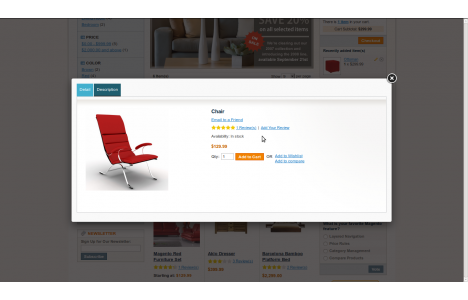 The extension also enables the customer to add the product to the cart straight from the extension page. Step 1. Refresh the cache and log out from the admin panel. Step 2. Login again and navigate to the System -> Quick View under the Ocodewire tab (left sidebar), from here you can manage the extension and can set the activate, deactivate, show/hide delay time and show/hide effect of the extension. Step 3. Refresh the browser cache and check the product listing page on Mouse hover you will see another layer with the Quick View text on it. Step 4.Click on the Quick View Text it will display the popup box with all the product description and add to cart button in it. Display all product options in the quick view popup. Easy to enable/disable this functionality. Easily manage effects and delay time. Easily enable or disable the product price, availability and other product related details. Adjust the width and height of Quick view window. Set custom title for the Quick View button. Quickly add products to cart from a pop-up. Just one click to check the product details on the same page. 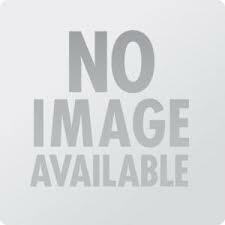 Save customer's time to redirect on the next page. Supports all product types of Magento -- simple, configurable, grouped, bundle, virtual and downloadable. Supports all types of product images. Makes your site easier and faster to navigate. Compatible with all the other Mango extensions. Product Quick View Magento Extension enables customers to look into full details of product and add products into the cart quickly from the index or category page.